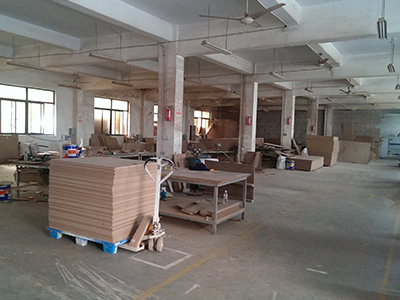 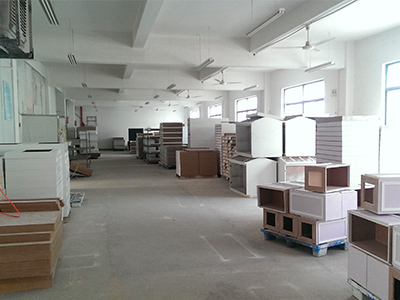 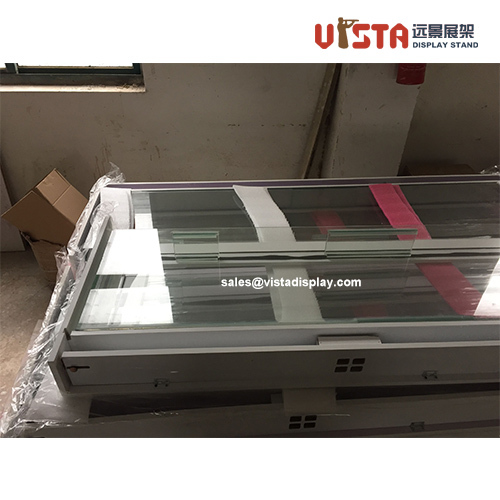 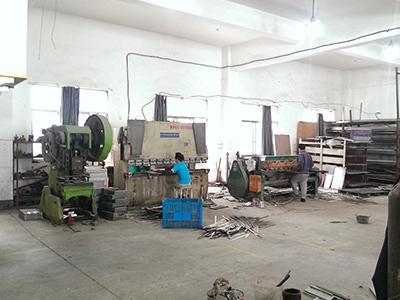 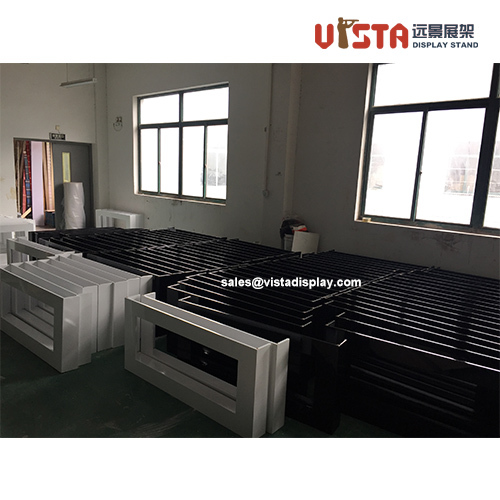 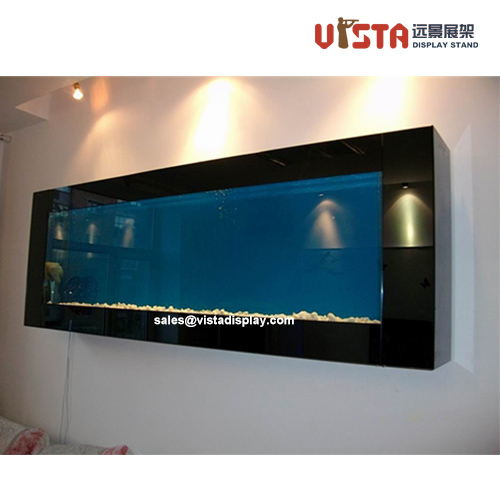 Vistadisplay is a professional custom wooden displays manufacturer and exporter. 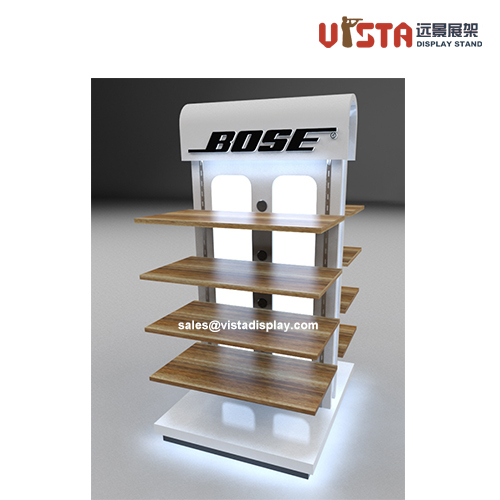 with years of focusing on displays system,promotional displays,adverting gifts,we offer you a package of best solution for promoting your brand including custom logo,personalized graphic, on any items that helps build the brand and merchandise the presentation. 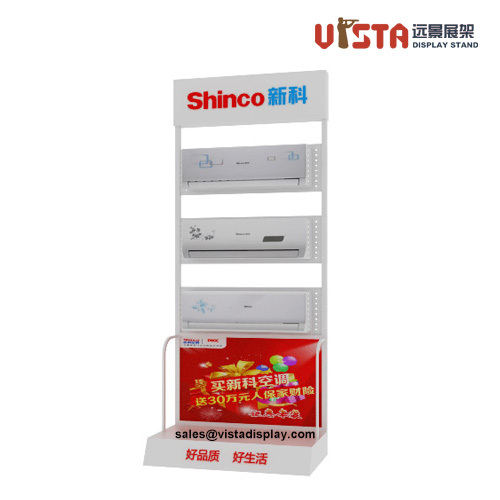 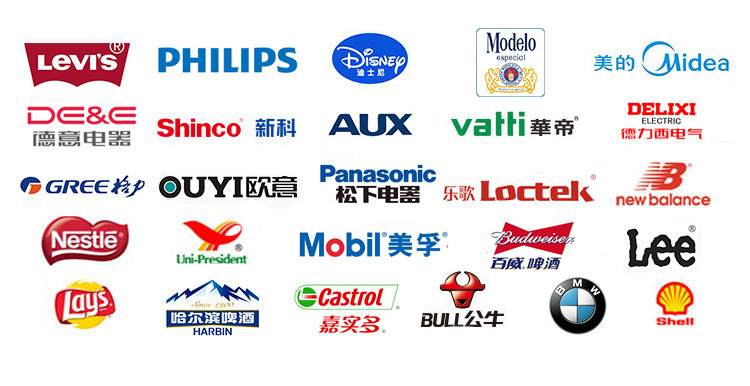 We cooperated with many famous company including Disneyland,Levis,Lee,Harbin Beer,Seagate,Philips,etc and not only help them promotional display fixtures but also promotional gifts. 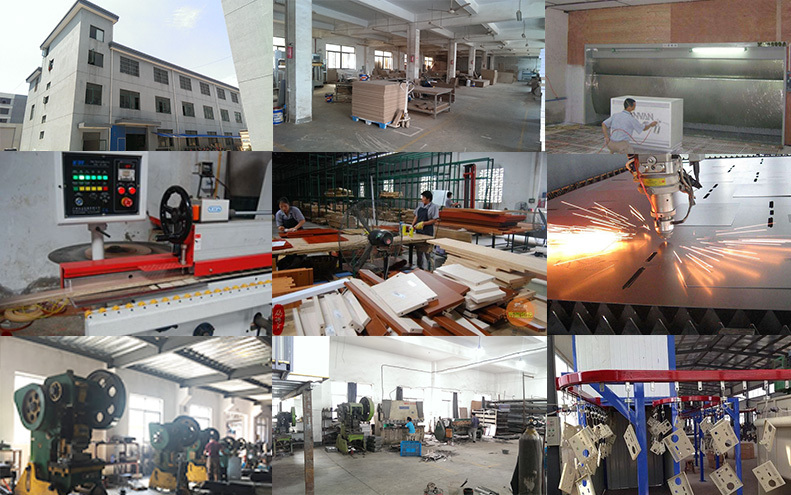 Anything needs,please contact us right now! 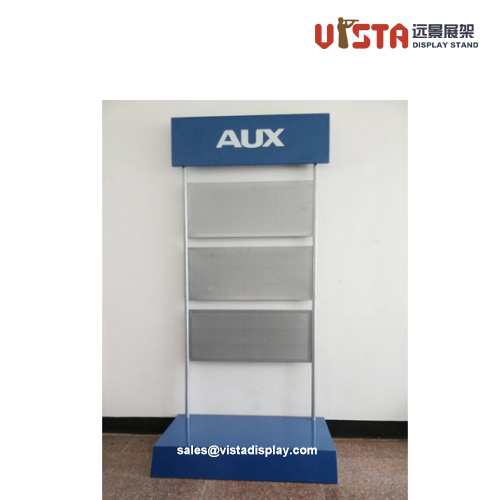 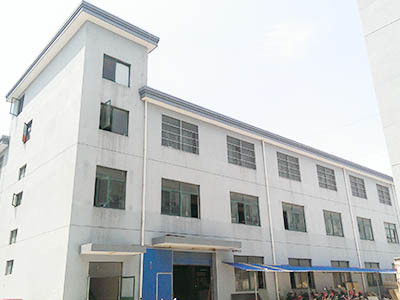 The main products includes retail store fixtures ,clothing display stands, cosmetic display stand, wine display stand, tools display rack,Jewelry display stand, shoes display stand, metal display stand, wooden display stand, garment display shelf, home appliance display stands, literature holders ,shop furniture, light box ,poster stand, LCD display stand, pet cage,sheet metal frame and other pop displays.